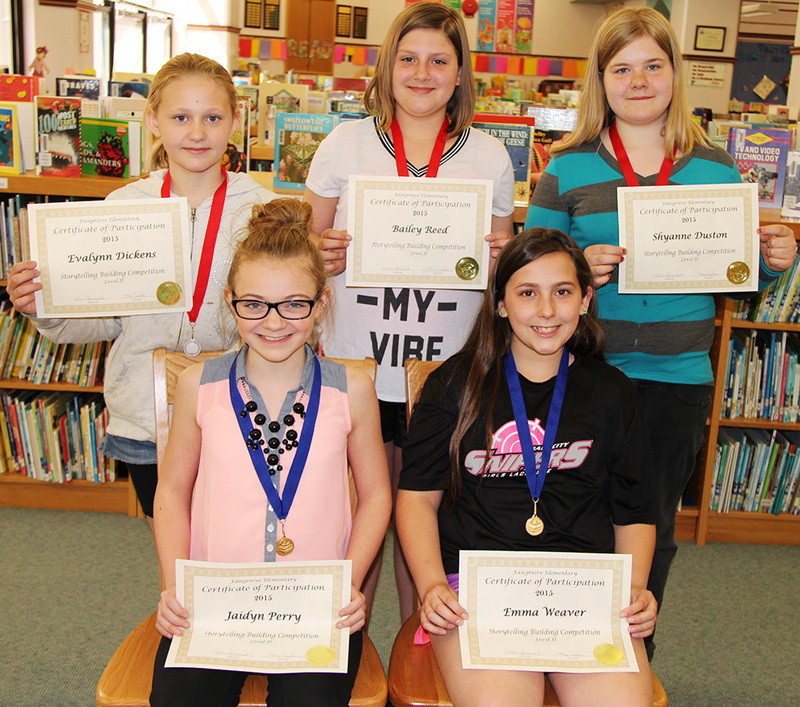 Fairgrieve Elementary School students put their storytelling skills to the test in front of a panel of judges during a recent event. Third and fourth grade storytellers at Fairgrieve Elementary School pose for a group photo after sharing their folktales in the school library recently. Divided into two groups based on grade level, students recited fables and folktales in the hopes of advancing to the school-wide competition. 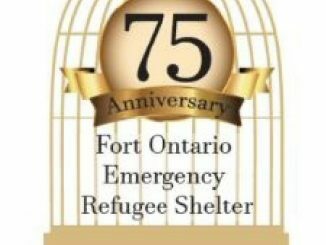 Using voice inflections, hand gestures and animated actions, students wowed the judges with their storytelling abilities. 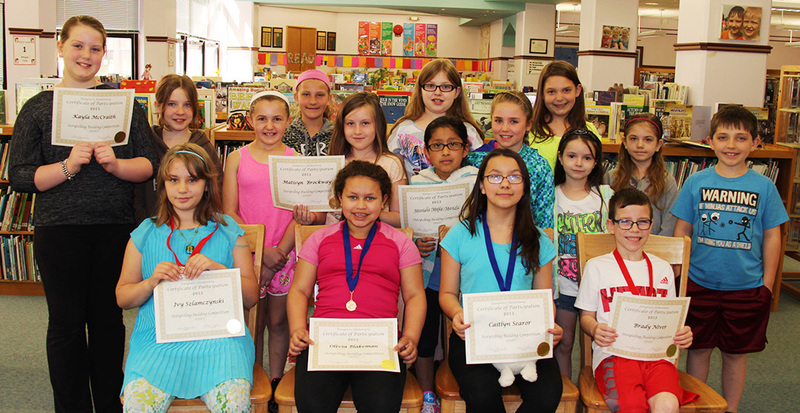 Pictured are the Level 2 storytellers from Fairgrieve Elementary School. Seated are Jaidyn Perry and Emma Weaver. Standing, from left, are Evalynn Dickens, Bailey Reed and Shyanne Duston. After listening to each story and deliberating briefly, the judges selected the students who will represent Fairgrieve in the upcoming school-wide contest. The gold medalists were Caitlyn Searor and Olivia Blakeman (Level 1) and Emma Weaver and Jaidyn Perry (Level 2). Earning a silver medal in the Level 1 group were Brady Niver and Ivy Szlamczynski. Shyanne Duston, Evalynn Dickens and Bailey Reed took home the silver for the Level 2 competition. 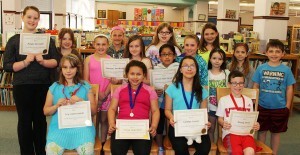 Other participants included Mariela Mejia-Merida, Matisyn Brockway, Kayla McCraith and Sean Wright. 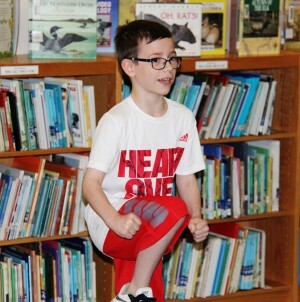 Brady Niver entertains the judges with his tale “The Bundle of Sticks” as part of the recent building-wide storytelling contest at Fairgrieve Elementary School.